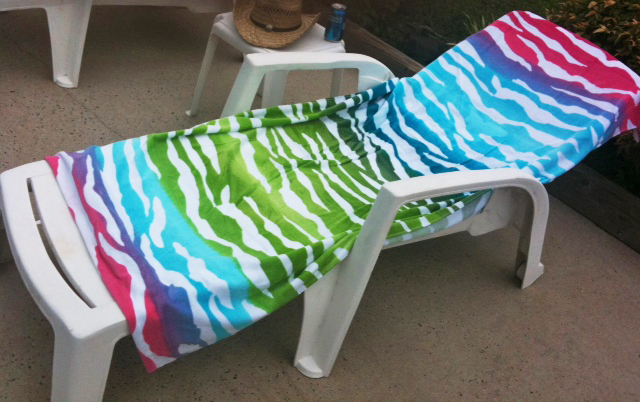 I finally got my weekend of doing nothing. We’ve been going for +6 weeks straight, having something to attend or do over the weekend. Actually it’s more like 8 weeks, since it started back in early May when we moved me bit by bit on the weekends. I like to refer back to it as moving ‘redneck style’ since everything went via pickup truck. The flowers have been doing so well in the front bed. I’m sad to see the last of our Gladiolas go. They were so beautiful – specially so since there were twice as many this year. 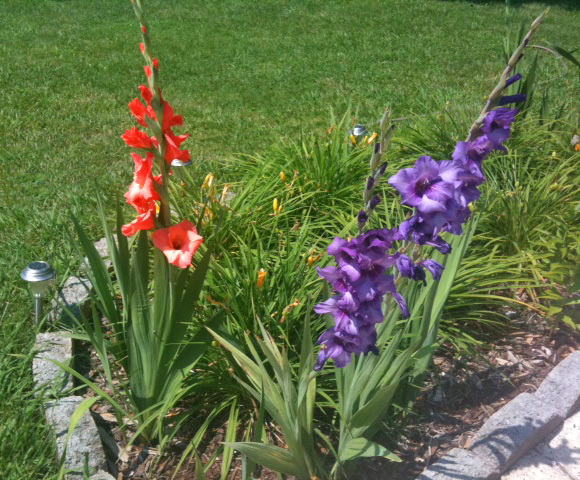 The gladiolus are well on their way to becoming my favorite flower. 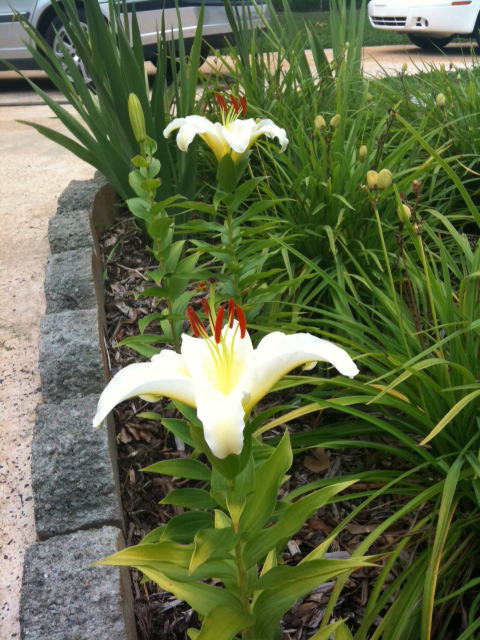 Never to be outdone, up springs the Asian Lilies. These blooms have looked ready to burst for a whole month, it almost seems as though they waited around for our full attention before deciding to pop their heads out. 🙂 They are so very fragrant. Yesterday it was hilarious when K approached me for a kiss and had something orangy-red on the side of his nose – leftover evidence from lily-sniffing! Hope everyone’s weekend was wonderul! !